What happens at the intersection of People, Work and Technology? 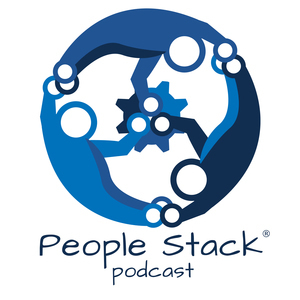 Join us at the People Stack to see. We found 1 episode of The People Stack Podcast with the tag “gardening”. Entrepreneur, Product & Technology Leader Gong Ke Gouldstone stops by the People Stack to talk about the similarities between leadership and negotiation, what it means to own your tech career, how she creates vision, trust, and support on her teams and how she developed her leadership skills.